From Concert December 10, 2017 at Bethany Presbyterian Church, Grants Pass, Oregon. Kate Campbell Music Director. Heidi Shepard, Pianist. 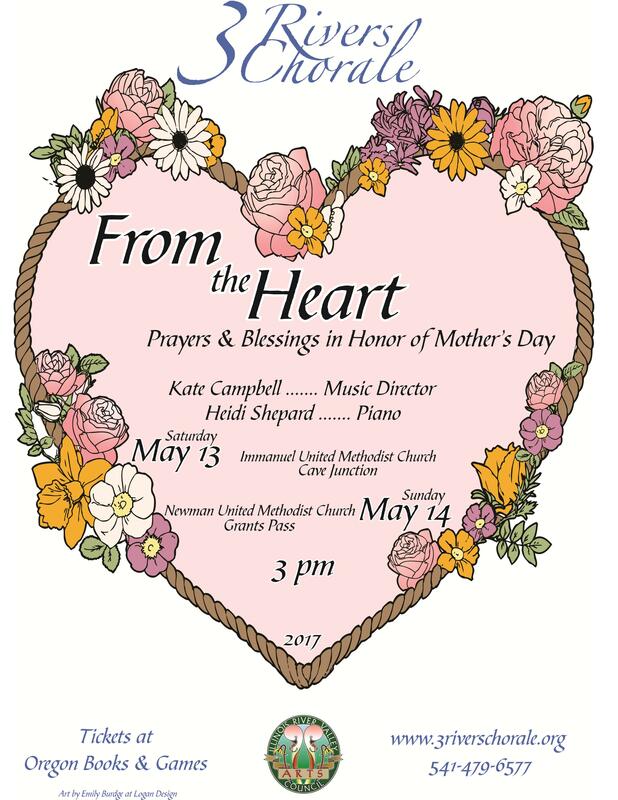 From Spring Concert May 13 and 14 2017 at Immanuel United Methodist Church Cave Junction, Oregon and Newman United Methodist Church in Grants Pass, Oregon. Kate Campbell Music Director. Heidi Shepard, Pianist. Jubilate Deo W. A. Mozart K.V. 117 edited by Rod Walker. 3 Rivers Chorale From the Heart Concert May 14, 2017. Prayers and Blessings in Honor of Mother’s Day. Performed at Newman United Methodist Church in Grants Pass. The 23rd Psalm (Dedicated to my mother) by Bobby McFerrin. Transcribed by Dan Stolper. 3 Rivers Chorale From the Heart Concert May 14, 2017. Prayers and Blessings in Honor of Mother’s Day. Performed at Newman United Methodist Church in Grants Pass. Chichester Psalms 3rd Movement – Leonard Bernstein. 3 Rivers Chorale From the Heart Concert May 13, 2017. Prayers and Blessings in Honor of Mother’s Day. Performed at Newman United Methodist Church in Grants Pass. 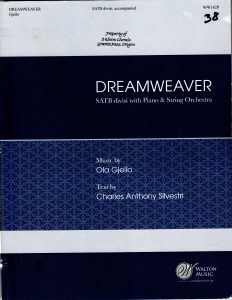 Quartet – Alissa Barry Soprano, Jodie Fulton – Alto, Sandy Borngasser – Tenor, Eric Hanson – Bass. Kate Campbell €“ Director. Heidi Shepard “ Pianist. Abigail Wilensky on violin and Teresa Northcross on cello. My Bonny Lass – Madrigal – Thomas Morley arr. by Jerry Weseley Harris – attributed to M. Drayton. 3 Rivers Chorale From the Heart Concert May 14, 2017. Prayers and Blessings in Honor of Mother’s Day. Performed at Newman United Methodist Church in Grants Pass. 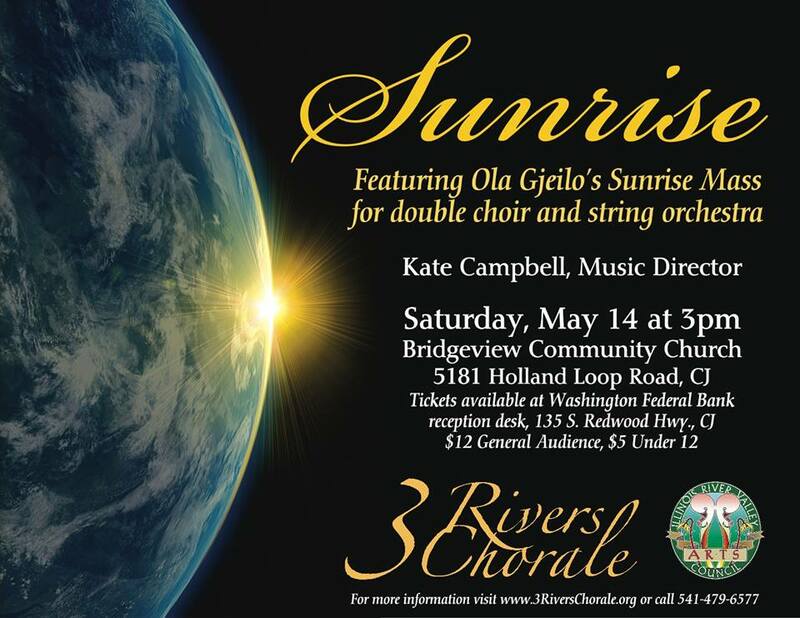 Nigra Sum – Pablo Casals Women of 3 Rivers Chorale From the Heart Concert May 13, 2017. Prayers and Blessings in Honor of Mother’s Day. Performed at Immanuel United Methodist Church in Cave Junction. 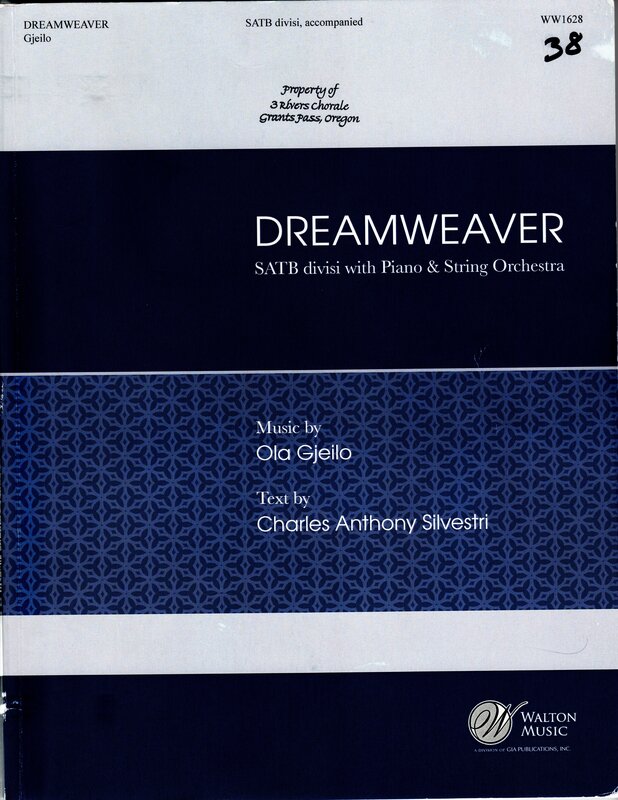 Sleep, Gently Sleep (Women) Johannes Brahms arr. Ed Harris Women 3 Rivers Chorale From the Heart Concert May 13, 2017. Prayers and Blessings in Honor of Mother’s Day. Performed at Immanuel United Methodist Church in Cave Junction. Rozhinkes mit Mandlen Avrohom Goldfaden arr. Joshua Jacobson 3 Rivers Chorale From the Heart Concert May 13, 2017. Prayers and Blessings in Honor of Mother’s Day. 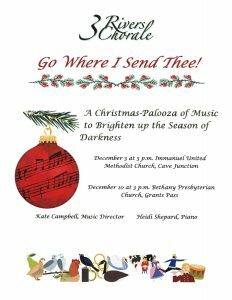 Performed at Immanuel United Methodist Church in Cave Junction. 3 Rivers Chorale From the Heart Concert May 13, 2017. Prayers and Blessings in Honor of Mother’s Day. Performed at Immanuel United Methodist Church in Cave Junction. Small Chorus: Louise Anderson, Alissa Barry, Jeni Foster, Jodie Fulton, Sandy Lommel, Diane Weitzel 3 Rivers Chorale From the Heart Concert May 13, 2017. Prayers and Blessings in Honor of Mother’s Day. Performed at Immanuel United Methodist Church in Cave Junction. Requiem – Eliza Gilkyson arr. Craig H. Johnson 3 Rivers Chorale From the Heart Concert May 13, 2017. Prayers and Blessings in Honor of Mother’s Day. Performed at Immanuel United Methodist Church in Cave Junction. Song for Athene – John Tavener 3 Rivers Chorale From the Heart Concert May 14, 2017. Prayers and Blessings in Honor of Mother’s Day. Performed at Newman United Methodist Church in Grants Pass. Gaelic Blessing – John Rutter words by William Sharp. 3 Rivers Chorale From the Heart Concert May 13, 2017. Prayers and Blessings in Honor of Mother’s Day. Performed at Immanuel United Methodist Church in Cave Junction. Down to the River to Pray -Traditional arranged by Sheldon Curry. Wade in the Water – Traditional spiritual arr. Mark Hayes 3 Rivers Chorale From the Heart Concert May 14, 2017. Prayers and Blessings in Honor of Mother’s Day. Performed at Newman United Methodist Church in Grants Pass. Earth Moves in a Mysterious Way – Betsy Rose and Laurie Lewis, based on a hymn by William Cowper Choral arr. Kate Campbell. The songbird Trio: Jeni Foster, Elaine Wolf, and Dianne Weitzel (from January 21 Cave Junction concert). Hope for Resolution – A song for Mandela and de Klerk. Medieval plainchant South African freedom song arr. Paul Caldwell, Sean Ivory Translation from Zulu: Nation, do not cry. Jehovah will protect us. We will attain freedom. Jehovah will protect us. 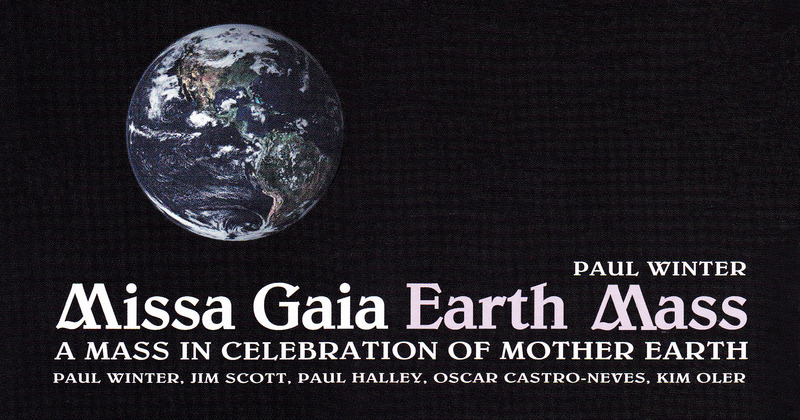 Missa Gaia ***A Mass in Celebration of Mother Earth. Paul Winter, Jim Scott, Paul Halley, Oscar Castro-Neves, Kim Oler. MUSICIANS Performed at Bethany Presbyterian Church Grants Pass, Oregon January 22, 2017 by the 3 Rivers Chorale. With Oregon Little Big Band and Friends. Kate Campbell Musical Director. Canticle of Brother Sun – Jim Scott, Paul Winter Text adapted by Paul Winter from St. Francis of Assisi, Job 12:7-8, and F.S. Pierpont. Kyrie -Alaska Tundra Wolf, Paul Winter, Paul Halley. Test: Greek, 3rd Century. Joe Armstrong, cantor. The Beatitudes – Jim Scott Text: from Gospels of Matthew and Luke Steve Parker, Soloist (from January 21 Cave Junction concert). Mystery…..Jeremy Geffen – Choral arr. Jim Scott Eric Hanson, soloist. Sanctus and Benedictus Humpback Whale, Paul Winter, Oscar Castro-Neves, Paul Halley Text: Traditional Latin.